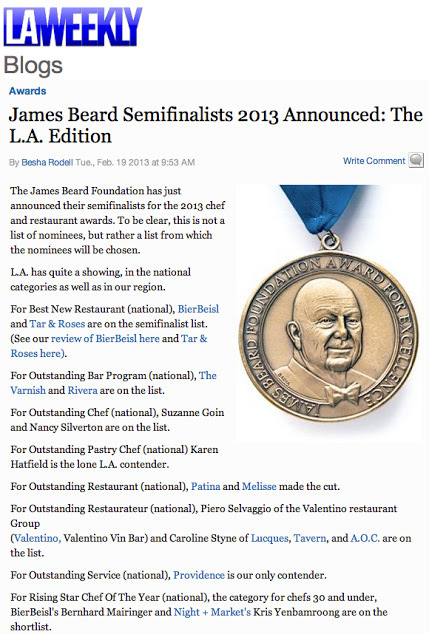 Chef Kris, James Beard Award Semi-Finalist! Chef Kris was announced today as a semi-finalist for the James Beard Foundation Award under the Rising Star Chef category! Needless to say, we are surprised AND extremely STOKED!!! !